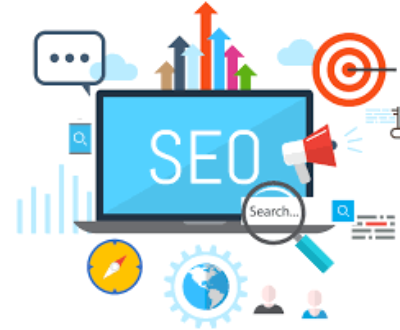 As Search Engine Optimization continues to grow and becoming popular and demanding day by day, there is a huge debate on what is the right kind of costing for outsourced SEO Services. The cost of SEO ranges from low costing by SEO professionals to sky-high costing charged by SEO agencies. So how does one determine whether outsourcing SEO is cost-effective? It should be noted that that Search Engine Optimization is a service and not a product. 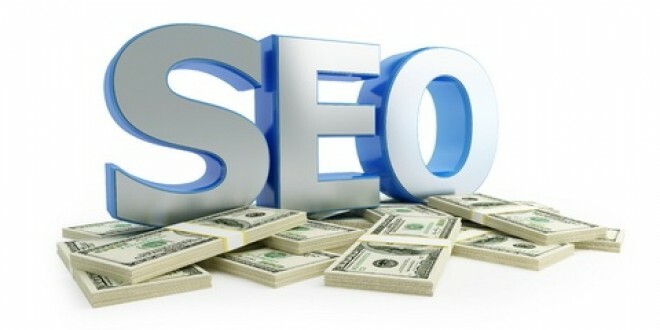 Hence, the cost of SEO services depends on what the SEO agencies think is profitable for them. 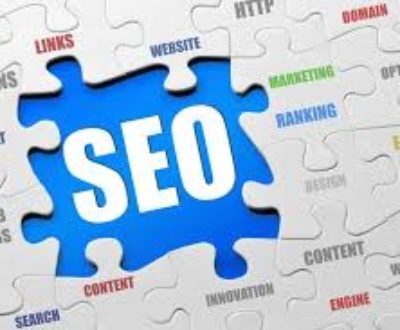 Some SEO professionals and SEOP agencies provide tool based SEO. Others provide SEO services based on the customized needs of the client website. Therefore, the time, effort and personal attention that the SEO of a website requires determines the cost of the service. How competitive is your market on the Internet: It is easier to enhance the ranking of a niche business in a non competitive environment. 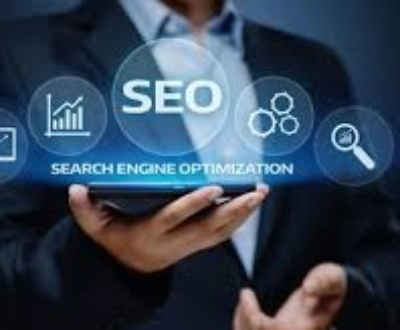 If your business is a niche one then the time and effort required for enhancing the ranking is reduced, therefore bringing down the SEO costing. However, if your business or market is not very well known on the internet, then other forms of advertising and marketing will be needed to get the business popular. On the other hand, if your market is a competitive one, then it may require more time and effort to get the enhanced rankings. This can affect the SEO costing. The popularity of the keywords that you want to use: Keywords that are very common and popular are very competitive in nature. 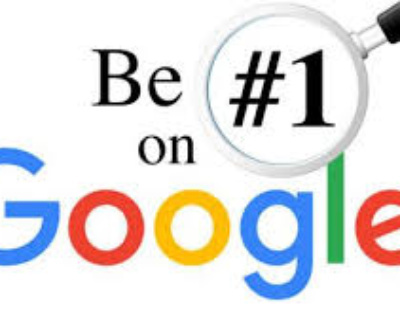 If plenty of people are searching for a particular keyword, then it is very clear that plenty of people are selling the particular product or service. Ranking for such keywords takes more time and effort on the part of the SEO agency. This can impact the SEO costing. The age of your organization: Search engines favor domains that are old and well established in the market. Hence, it is easier to make such websites rank better in search engines. 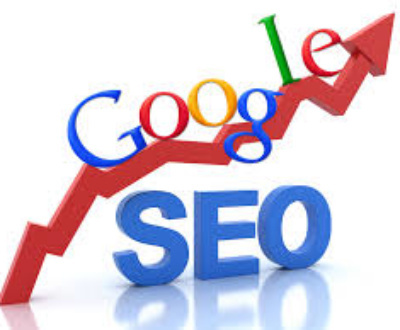 This can reduce the SEO cost. The size of your website: Generally, a large website means more content and pages. This should ideally make it easier for your website to rank well in search results. However, more pages also means more content to optimize. This in turn needs more time, effort and personal attention. This can increase the cost of SEO services. Also, search engines give more priority to the websites that focus on only one thing. A large site that offers just one thing will rank better in search results compared to the large website that offers too many things. The simplicity of your website: Search engines love simple HTML websites. Many people use complicated web technologies to make their website look attractive. This makes it difficult for search engines to index the websites. The SEO of a website that is not search engine friendly can take a lot of time and effort and increase the SEO service cost. The kind of search marketing services that you need: Different agencies define the scope of SEO differently. 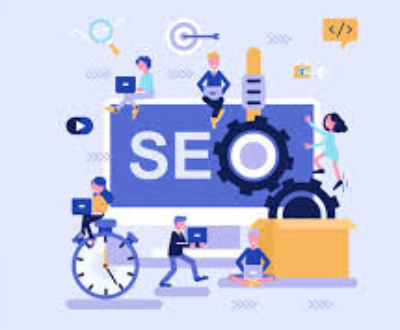 SEO involves a lot of effort like optimizing the website, link building, blog development, blog postings, social bookmarking, blog commenting and other kinds of online marketing to make the website rank higher in search engines. The scope of work you opt for and the kind of services that you require also affects the SEO Services cost. 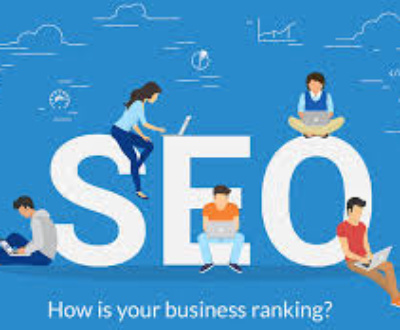 Grab Ranking is a leading and fastest growing SEO Company India offering quality SEO, PPC, SMO, ORM, Web Design and mobile app development services at very reasonable cost. Contact SEO Services Company in India for top, best and affordable SEO services India right away. 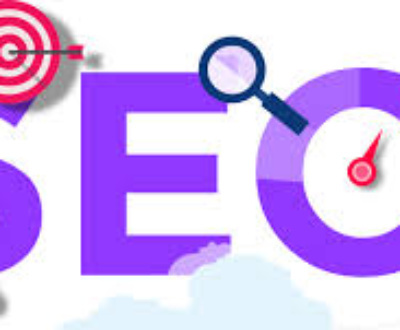 We are reliable and reputed SEO India Companies providing top SEO services India at very reasonable cost. For Top SEO services company India, visit our website or contact us right away!